Get your computer problems diagnosed and repaired with Miscellaneous Repair Services from 678PC. 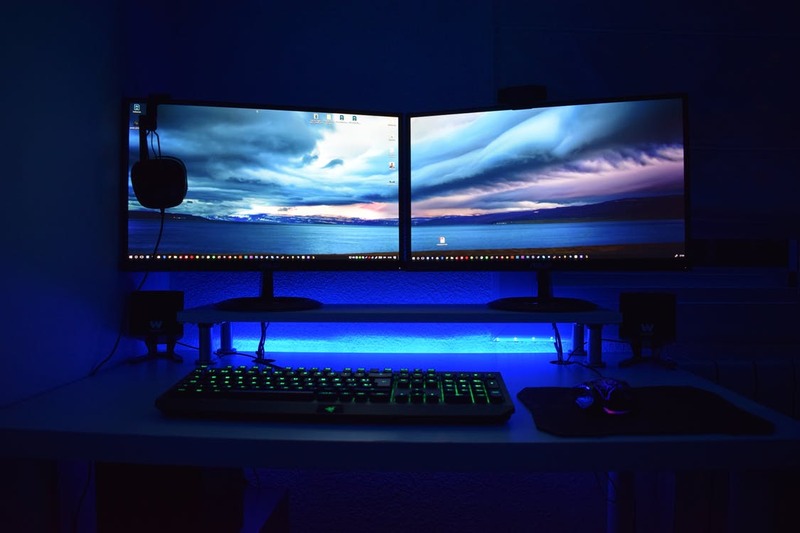 Some computer problems have obvious solutions, and others are totally mystifying; if you’re experiencing the latter sort of problem, then the repair experts at 678PC is here to help. Our comprehensive diagnostics and years of repair experience mean that you’re hiring the best team in the southeast to resolve your computer problems in a timely and affordable manner. In the event of incorrectly configured or corrupted software, our experts will identify the problem and correct it at the source; software repair typically takes 24 hours to properly perform, and our rates are among the most affordable in the state. Oftentimes, it takes the experience and equipment of a professional to resolve computer problems; our diagnostics system is time-tested and complements our computer repair team, which boasts decades of combined experience. Viruses are one of the leading causes of computer problems, and can be notoriously difficult to detect; our virus removal package includes a full system scan and a comprehensive disinfection process targeting your entire machine. If your problem is hardware related, then it can take anywhere between 4 to 6 days to resolve the issue permanently; in the case of an emergency, we also offer expedited repairs to get your computer back to you as soon as possible for a nominal fee. Windows is a complicated operating system, and is constantly being patched to protect against vulnerabilities and bugs; if your OS is having issues, then our affordable plug-and-play Windows installation packages are perfect for you. In the event that your computer requires a total system overhaul, our Data Recovery experts will do everything in their power to save your important personal information before it becomes corrupted or inaccessible.